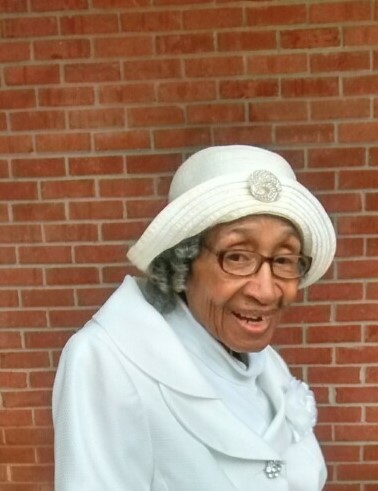 Obituary for Mrs. Mattie Vera (Harper) Geter | Carl M Williams Funeral Directors, Inc.
Mrs. Mattie Vera Geter of Atlanta, passed November 19, 2018. Funeral services will be held on Saturday, December 1, 2018 at 11 a.m. at Calvary United Methodist Church, 1471 Ralph David Abernathy Blvd., SW, with Reverend Kevvin Hankins, Pastor, officiating. Interment, Lincoln Cemetery. The remains will be placed in state at the church at 10 a.m. The cortege will assemble at the residence at 10 a.m.